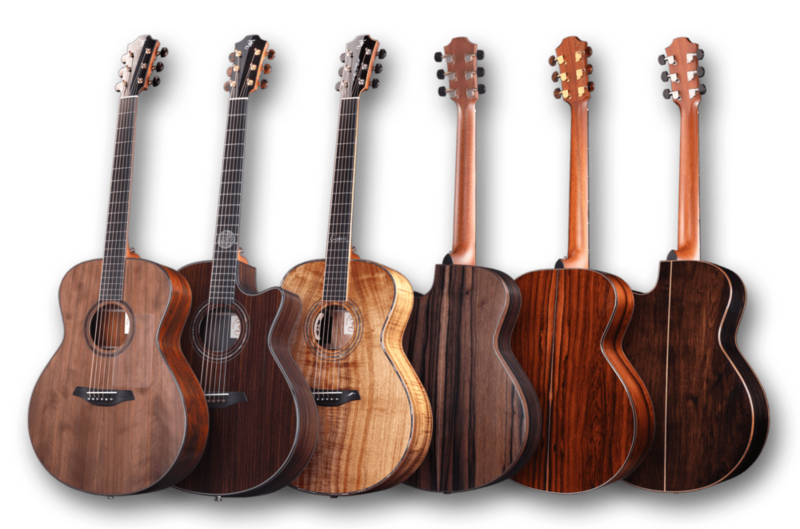 Although all our model lines offer the best available combinations of woods, production technologies, and appointments, the Rainbow Series gives guitar players a chance to design a customized instrument that truly fulfills their dreams and expectations. The Rainbow Series starts with the top-of-the-line model that can be customized with any of the custom features we offer. You can create a custom design by combining all the various options that are available on our other models, hence the name Rainbow. In addition, both the soundboard and the back plate of every Rainbow guitar undergo the voicing process, an option normally available only on the top-of-the-line Red models. For more information on the Rainbow model contact your Furch dealer.